The Weekly Buzz is assembled and published weekly. Sorry we didn’t publish one last week. Tautan Pekan dikumpulkan dan diterbitkan setiap minggu. Mohon maaf kami tidak menerbitkannya minggu lalu. Come and visit our pop-up library stall! UNESCO’s International Fund for the Promotion of Culture (IFPC) is launching a call for proposals for artistic and creative projects for artist, NGO or non-profit private body, or a public body whose activities contribute to the promotion of culture and artistic creation. It prioritises young creators (18-30 years) and projects from or benefitting developing countries. Newsletter dan agenda kegiatan C2O dapat diakses di website. Jika Anda memiliki informasi atau kegiatan acara yang ingin disebarkan di website c2o, silakan email beserta tautan (link) halaman web ke info@c2o-library.net. If you have some information you’d like to circulate on our Weekly Buzz, please email the info and the link to info@c2o-library.net. Thank you. 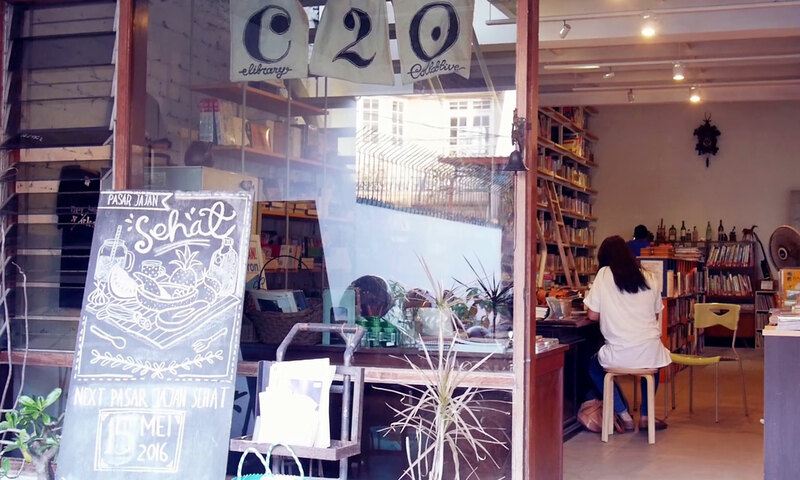 Note: C2O event can now be viewed onlined on Google Calendar. Next PostNext Provoking Reality: 50 years of Oberhausen Manifesto.